Left to Right: Saleem (Satya Bhabha) and Parvati (Shriya Saran). Photo courtesy of Hamilton Mehta Productions. Based on the 600-page magical book of the same title by author Salman Rushdie, it was thought the book was unfilmable, partially because there are more than 80 named characters in the original story. 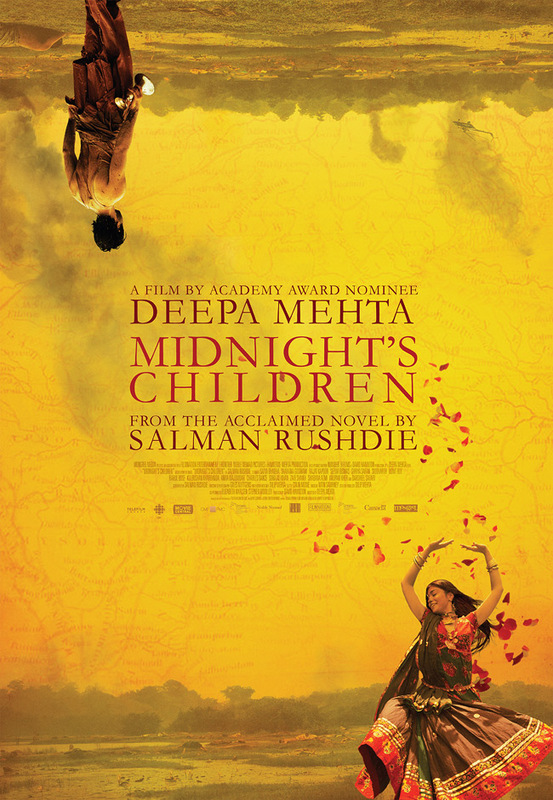 After he and Deepa Metha decided to work together on this project, Rushdie took two years to pare the book down to a 130-page retelling and it is on this edited version that the film is based. There are numerous dream sequences that allow the story to move backward and forward in time. Time being critical as the story is told by one Saleem Sinai, who was born at the exact moment when India became an independent country. 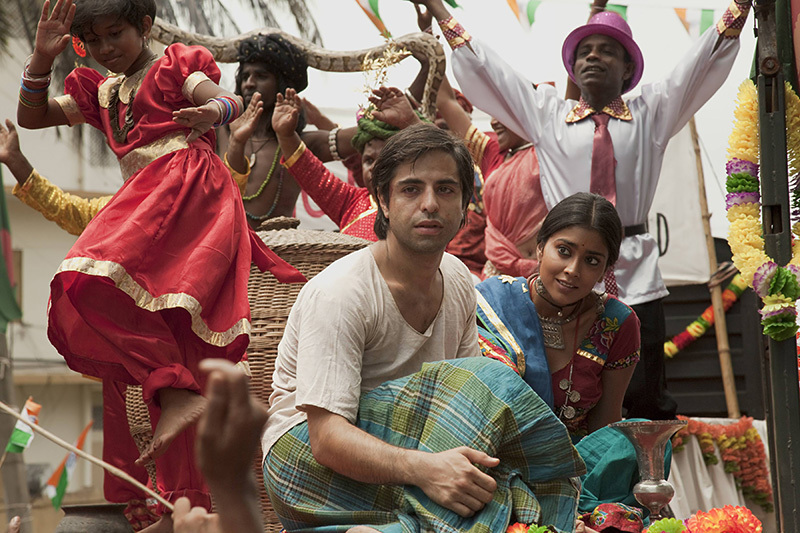 Sinai is played by Satya Bhabha. 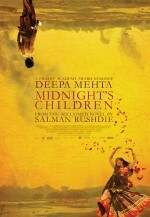 Midnight’s Children had its Canadian premiere at TIFF in September of 2012.